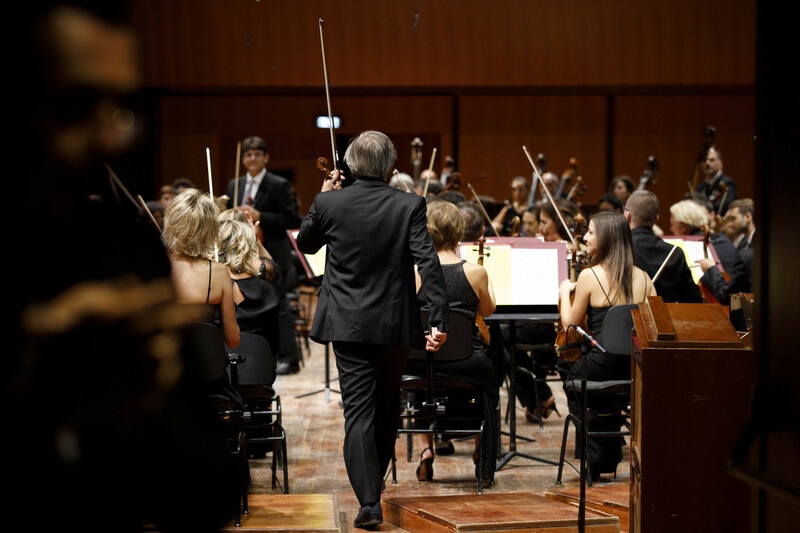 The title of the new symphonic piece of Peter Eötvös, Alle vittime senza nome (To the nameless victims) commissioned in 2015 by the Filarmonica della Scala with the Orchestra dell’Accademia di Santa Cecilia, the National Orchestra of the Italian RAI Television and the Symphonic Orchestra of the Maggio Musicale Fiorentino, commemorates all the victims of terrorism, all massacres and all the desperate fleeing on land and sea of these last years. 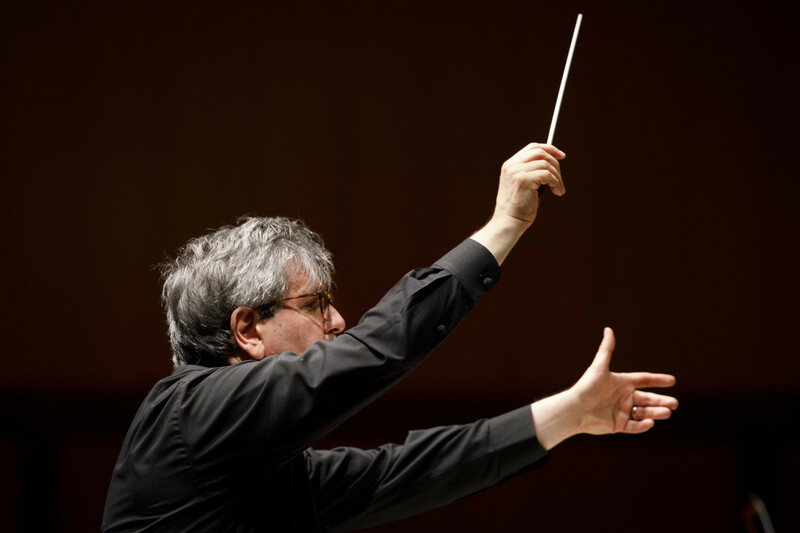 The composer, in the preface of this new musical piece, writes as follows: “Italians call my orchestral work a requiem. For Europeans, a requiem is a mass of mourning, but I am reticent to call it by this name because I have written the composition for the people of other cultures. For this reason, I decided on the title To the nameless victims“. My work has been created in memory of the numerous Arabs and African individuals who unwittingly climbed into overcrowded boats in the hope of arriving in a happier world and sank in the open sea before even reaching the Italian coast. While working on this composition, I observed the poignant images: not only the faces of individuals, but also the incredibly dense mass of people crowded together on these vessels. 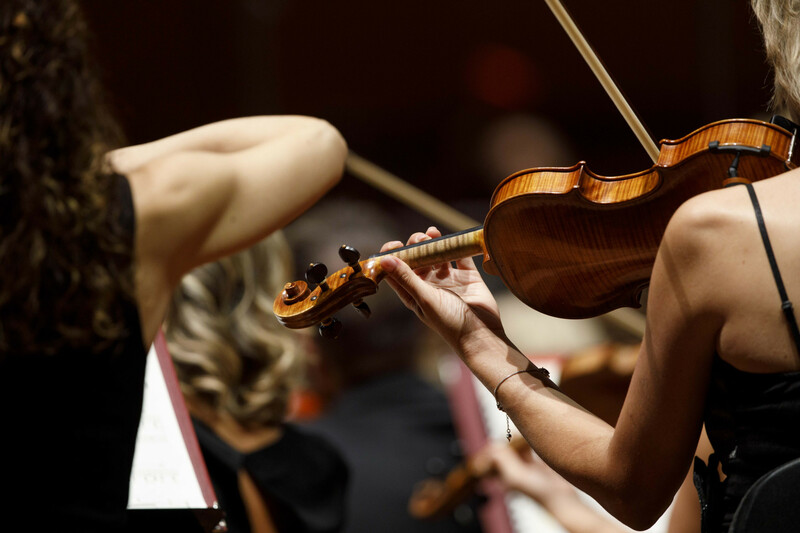 The images are transformed in the composition into tender melodies played on solo instruments and dense masses of sound performed by the whole orchestra. When I sat in front of the finished score, I had the impression that the rhythmic structure and thematic drama of the work would be suitable to be choreographed and would perhaps become the first “danced requiem” in music history.” The musical piece is articulated into three parts or “attimi”, separated by long moments of silence (prescribed by the indication “Non attacca”), a needed silence for memory and remembrance. Each of the three parts starts and ends with a melody played by different soloist musical instruments. According to Eötvös, they are like “the desperate eyes of the single people I have seen in television images” and acquire an expressive eloquence which seem to be speaking. To start, the first part and the soloist violin, which then returns to conclude, preceded by the sax contralto and by the bassoon. The second part, starts with the trombone and then closes with the viola. The voices of such three soloist instruments, clarinet, flute and violin, mark the start of the third part, while in the epilogue is outlined by the melody of the horn. In a theatrical dimension, where the movement of the sound in space and the processes of thickening and rarefaction of the weave have particular importance, the music outlines a very dramatized conduct. Frequent changes of time and meter contribute to the tight but emotional tension of the form. 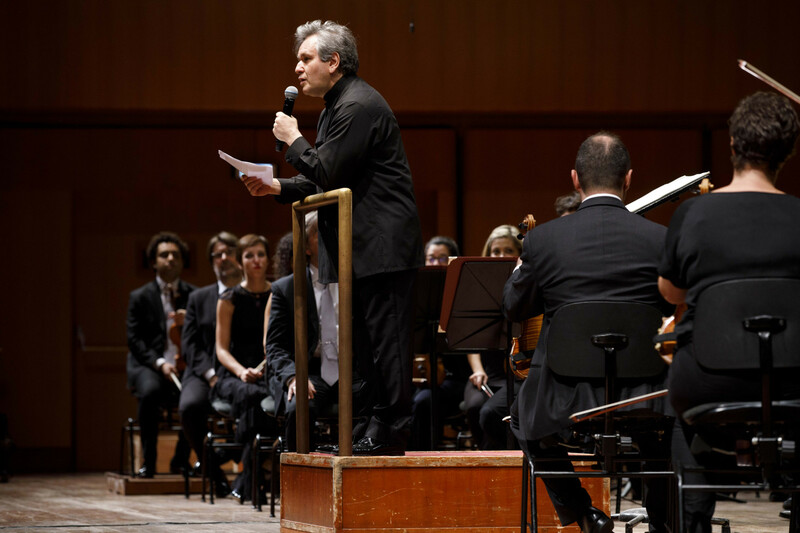 To the nameless victims is commissioned in collaboration with the Orchestra Filarmonica della Scala, the Orchestra sinfonica nazionale della Rai and the Orchestra del Maggio Musicale Fiorentino. 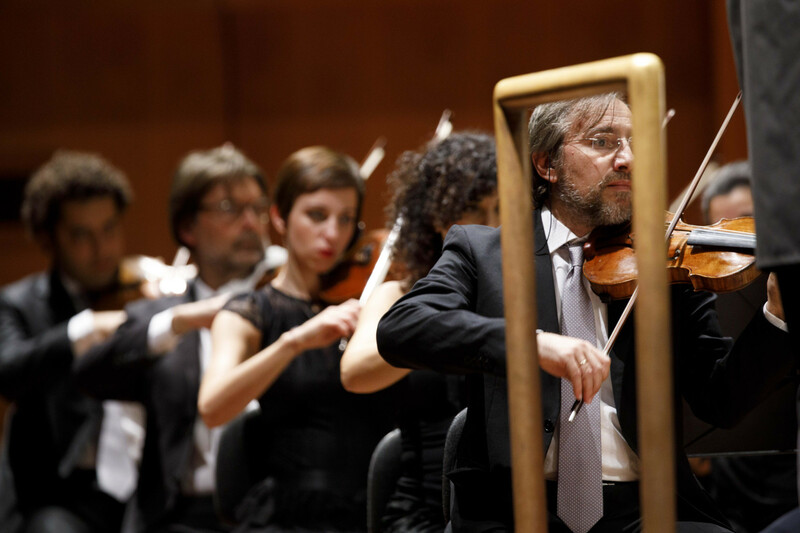 The work has been premiered in Milan, Teatro alla Scala, the 8th of May 2017 from the Orchestra Filarmonica della Scala conducted by Peter Eötvös. 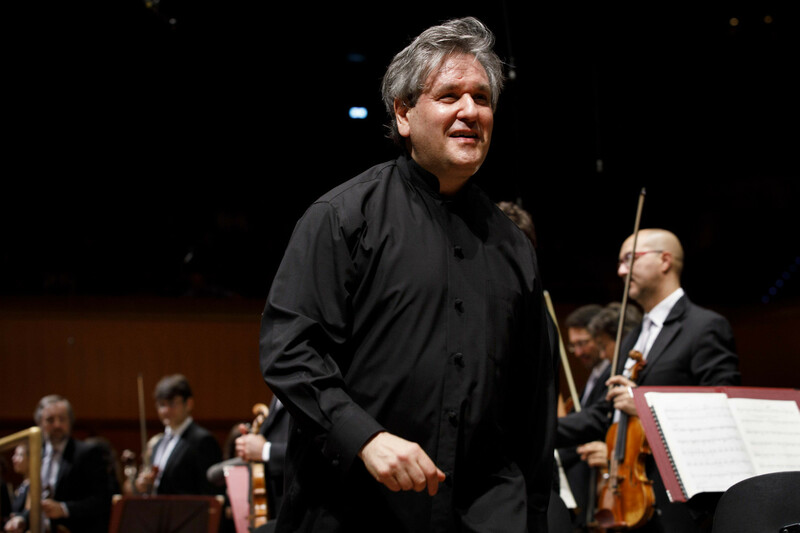 Antonio Pappano with the Orchestra dell’Accademia di Santa Cecilia performed it for the first time in Rome, the 12 October 2017. 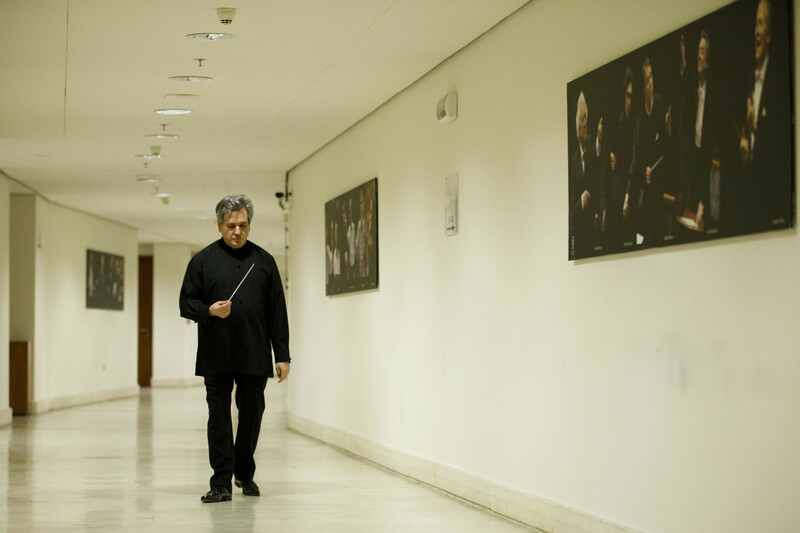 The writing is very refined and at times virtuoso and gradually diversifies thanks to the creativity in grouping the sections of the orchestra and the single instruments, used at times as in a chamber ensemble, and to the abundance of timbre solutions. 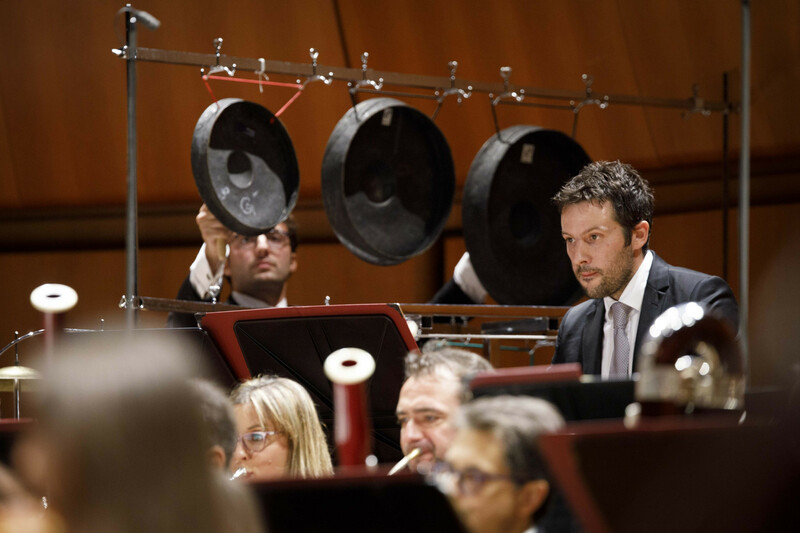 This is particularly evident in the vast collection of percussions distributed among four performers, in the articulated and almost systematic division of the string instruments, in the variety of techniques requested from the instruments of the main body of the orchestra.